It’s here. It’s hot. It’s Technicolor CineStyle Picture Style for Canon EOS Cameras. Acquisition with Technicolor’s CineStyle will generate what appears to be a flat, de-saturated looking image. While this image may appear unappealing and undesirable, it is in fact an ideal starting point for post-production and color correction. To properly color correct and/or view footage shot with Technicolor CineStyle we recommend utilizing a S-curve shaped look-up table (LUT) in your editing or color correction application. You may download such a LUT using the links provided. If your editing or color correction application does not offer the ability to import and use LUTs, other controls like the ASC CDL, Lift/Gamma/Gain, or Offset/Power/Slope can be used to color correct the image. Zeiss just announced a set of 5 cinema lenses. They come in a custom made case. 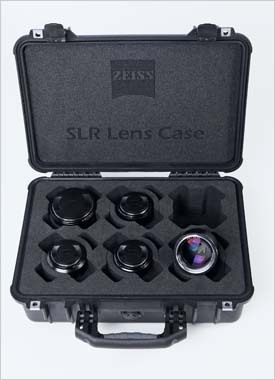 With these Zeiss reacts to the growing demand of affordable lenses with a precise manual focus. The recommended retail price is 4562,- € exclusive of taxes. 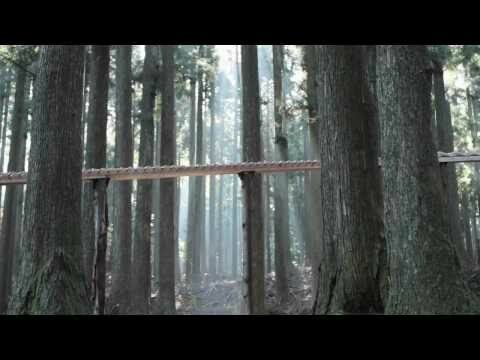 This commercial ad by Touchwood for the SH-80C cell phone was made with a Canon EOS 7D. Kinotehnik announced a new LCD View Finder called “LCDVFE”. It fits every camera that has standard HDMI output. Altera Cyclone FPGA chip: enabling lightning fast startup and seamless HD video processing at the highest image quality. It also provides a solid platform for future developments of additional features, such as remote control and vectorscopes. Optical construction offering generous diopter compensation. Vacuum laminated double element achromatic lens, utilising ULD glass element for perfect image quality. Iain Alexander explains in what way Canon EOS 5D & 7D DSLRs have changed the film industry. DSLR cameras have brought on huge change in the film industry, with the Canon 5D and 7D cameras becoming top choices for indie filmmakers. At film festivals across the world, short films, documentaries and even feature films are being shot on these two cameras.